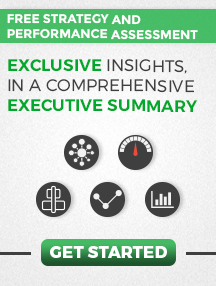 Measuring non-executive board performance. 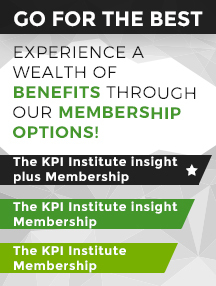 Part II – best practice: KPIs or surveys? 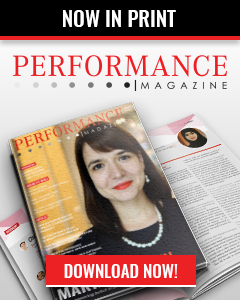 Non-executive boards seem to have been left behind in terms of performance measurement, as there are few insights into how this process can be optimized, in order to increase boards’ effectiveness and to make sure they lead organizations towards success. 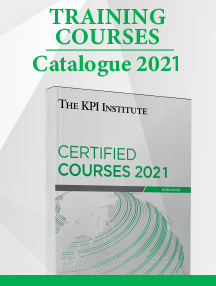 Over the last decades, more and more organizations have broken the boundaries of traditional, financial-based performance measurement, and started using KPIs for monitoring other activities as well. 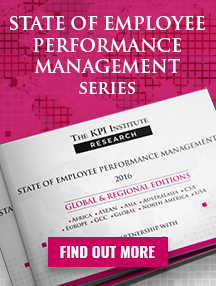 Furthermore, assessing individual and team performance has become a common practice in organizations where leveraging talent can represent a competitive advantage. Evaluating board performance is important, as this entity is responsible for ensuring that the organization’s desired state of evolution is successfully reached.